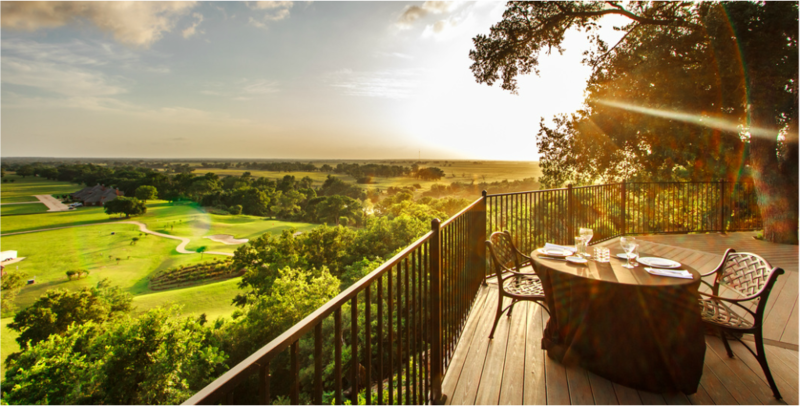 The surrounding Hill Country is abundant with great agriculture, ranching and limitless inspiration for unique cuisine. The View is place where your seat at the table not only celebrates this bounty, but delights you with sweeping views of the Colorado River and surrounding landscape. Because we are connected to the west end of The Mansion, our patio seating has been rightfully regarded as one of the best the great state of Texas has to offer. You can be sure that every bite is better with a better view. We would like to thank everyone who supported us over the past two years. We’ve had some good times and it’s been a pleasure serving you. If you’d like to see some familiar faces, you can visit us at Piney Creek Chop House and Old Town and please keep in mind that The View catering will continue, please feel free to contact us at 512-985-5181 or 512-321-2135 to book caterings.